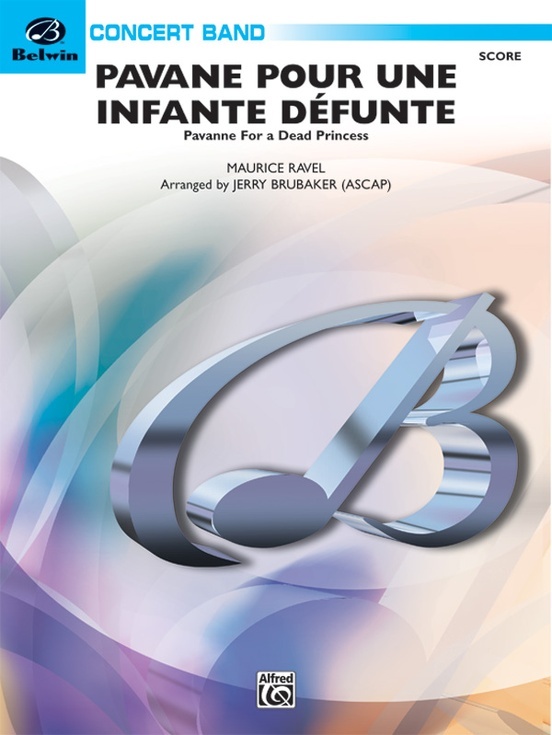 Maurice Ravel was only 24 when his piano solo "Pavane Pour une Infante Defunte," which translated means Pavane for a dead princess, became the rage of the drawing rooms and salons of Paris in 1899, but the work already held the unmistakable stamp of his style. 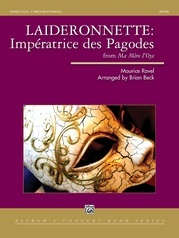 Ravel orchestrated the work in 1910. 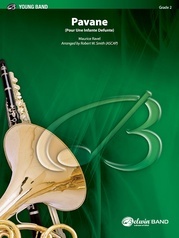 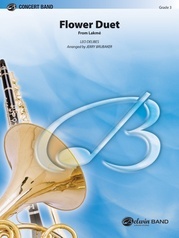 Jerry Brubaker presents this lovely work in a Concert band setting with all of the lush melodies and harmonies of the original work but with simplified ranges and a comfortable key. A marvelous choice for a truly beautiful piece of impressionistic literature!